Porsche recalls 17,500 Panameras because of software failures related to the power steering. 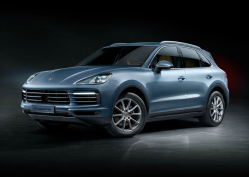 December 20, 2018 — A Porsche Panamera recall has been issued for more than 17,600 cars that may lose power steering while driving. 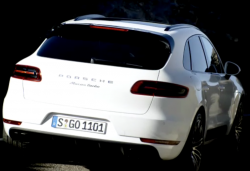 The 2017-2018 Panameras have software problems that can cause the electric power steering to become disabled, either momentarily or intermittently. Panamera drivers who suddenly lose power steering will feel the switch to manual steering and may have trouble, especially if traveling at low speeds or around curves. 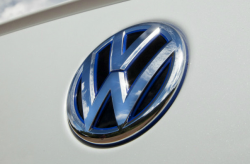 However, the automaker says no crashes or injuries have been reported due to software failures. 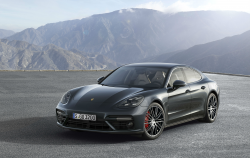 Porsche didn't provide details about why the software fails, but Panamera dealers will update the power steering control units with updated software. 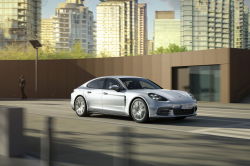 The National Highway Traffic Safety Administration (NHTSA) hasn't released details about the Panamera recall, but Porsche says it will take a dealer about an hour to update the power steering software. The automaker didn't say when the Panamera recall will begin, but owners with questions should call 800-767-7243. 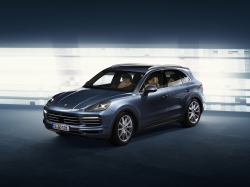 CarComplaints.com has complaints from drivers of the Porsche Panamera and other Porsche models.